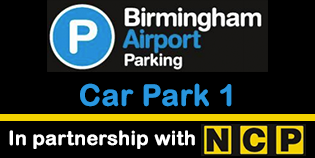 Are you looking for extra discount on your Birmingham airport parking? 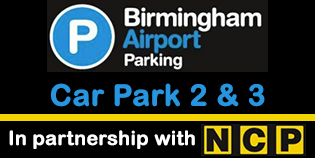 By booking in advance with SkyParkSecure you can forget about searching high and low for the best Birmingham airport parking deals, instead enjoy up to an extra 20% off Birmingham airport parking, on top of our already cheap prices. 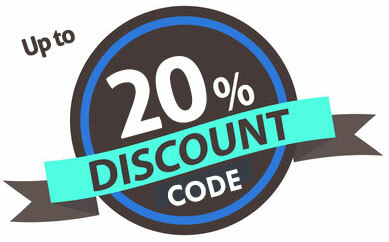 To claim your extra discount simply copy the promo code below and paste it into the promo box before searching. Please note: Prices quoted above are for 8 days parking at Birmingham Airport. These are accurate at the time of writing* but are always subject to change according to availability on the dates you require and price fluctuations throughout the year. *7th January 2019. Birmingham Car Parks score on average 9/10 based on 2889 customer reviews. 3. You must make your claim within 24 hours of making and paying for your booking with SkyParksecure. 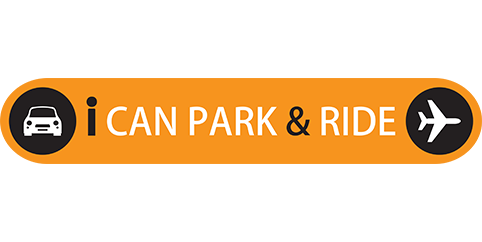 If you are still unsure of which Birmingham car parking service will be best for you then call us on 0345 4599 250. 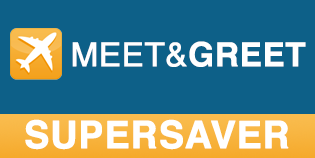 All bookings supported by our Price Check Promise.